Director of Technology for ThoughtWorks America Latina and Associate Researcher with the Institute of Mathematics and Statistics (IME), University of São Paulo (USP). Ph.D in Computer Science (IME-USP), she has conducted research on agile teams productivity in Brazil and worked closely with the Norwegian University of Science and Technology. 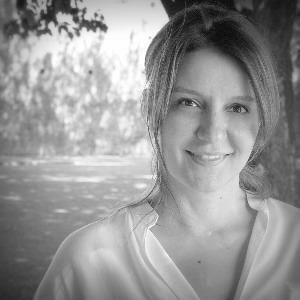 Over the past 15 years, Claudia joined various Brazilian and multinational companies with a focus on software development. She has also facilitated learning of undergraduate and graduate studentes for 10 years. She is an active participant in both national and international agile communities, with publications and lectures in Brazil, USA, Europe, Middle East and Scandinavia. Defending the Free Internet in Brazil!